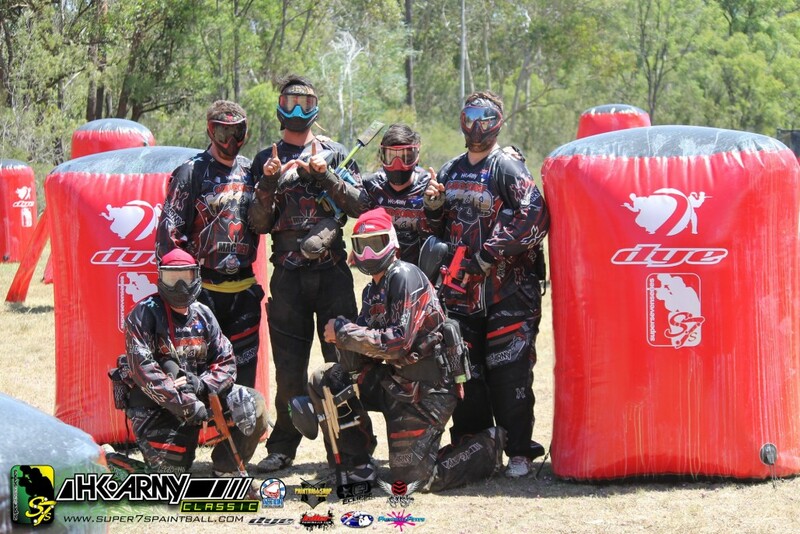 Required for all overseas players playing and importing their marker into Australia to compete. 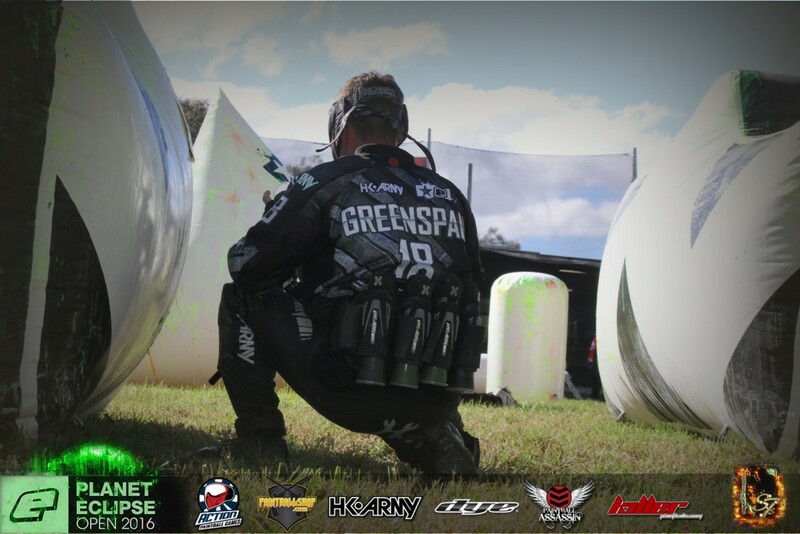 Required for all overseas players competing in Australia and importing their marker to use. Required for all players importing their marker into Australia for use in competitions and events. What is the Super 7s? 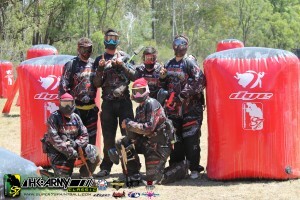 Super 7s is the top level of competition paintball in Australia. There are 4 events that run through out each season at Action Paintball Games at Rouse Hill. 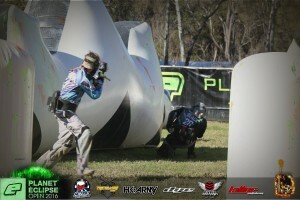 The are 4 divisions of play to suit all levels of paintball skill and experience. 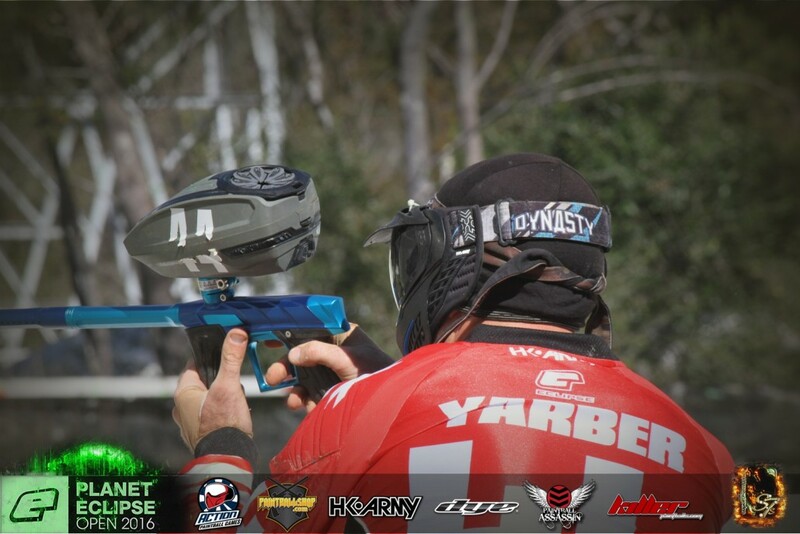 With the exception of the Novice Division, which is only a 3-person team, Divisions 1 to 3 use the M7 format. 7 players per team. 5 on the field for each point and 2 reserves. This new and dynamic format has been created by taking the best features from all previous competition formats to produce a format that is exciting for both players to play and for spectators to watch. The main considerations were demands by the players for a format both more exciting and still economical and even more importantly to develop a format, which can be played throughout the world as an industry standard from Asia to America. Teams must eliminate the opposing players so they can make their way up to the opposite starting gate to press a game buzzer and score their team 1 point. As soon as the buzzer is pressed, the match timer stops and a 2-minute countdown starts automatically. Players have only two minutes to clean themselves down of any old hits, re-gas their paintball gun, reload and race back out to their start gate ready to play. Competitors who fail to be touching their start game when the game buzzer restarts the game are automatically eliminated. First team to score the right amount of points above the other wins the game. For example, in Division 1 and 2 with 4 point submission, team “A” would win the match if they scored 4 unanswered points to team “B”. If neither team has scored enough to end the match. The game will continue until the full 10 minutes of game time has expired. At the end of 10 minutes, whichever team has the highest score wins. Each match is referred to as the the “Race 2” format. Teams need to eliminate the opposition player and press the buzzer at the other teams start gate. With the exception of the Novice Division, which is only a 3-person team, Divisions 1 to 3 use the M7 format. There are awesome prizes to be won if your team makes top three finalist in each of the rounds. 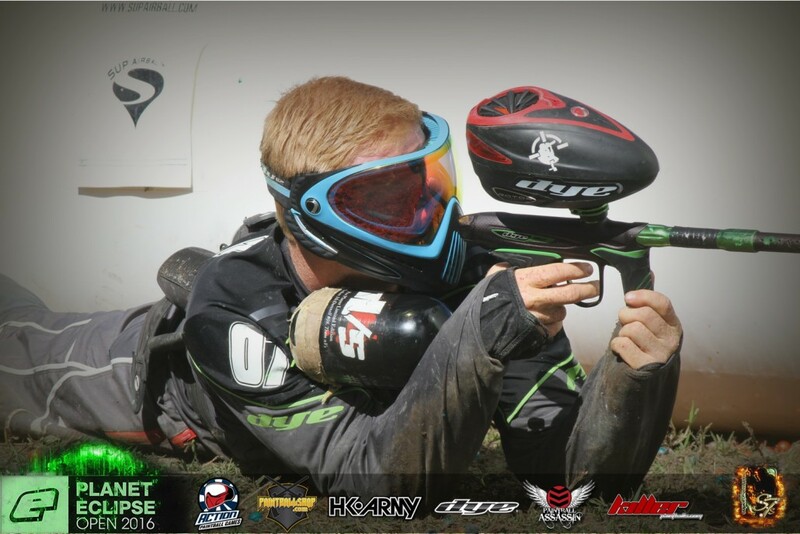 These prizes range from discounted entry and free paintballs at the next Super 7s event right up to $5,000 cash first place for first place in the professional division at each round. 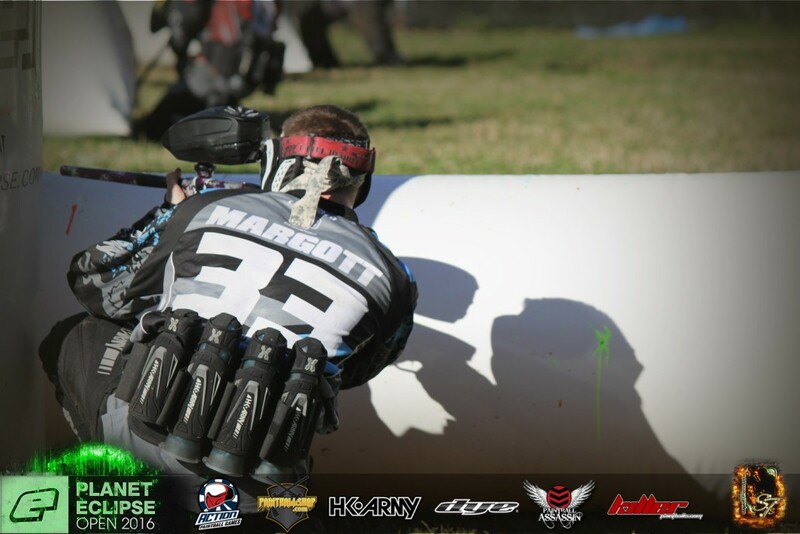 The novice division is designed as a very cheap and easy way to try out competition paintball without having to buy all your own gear. 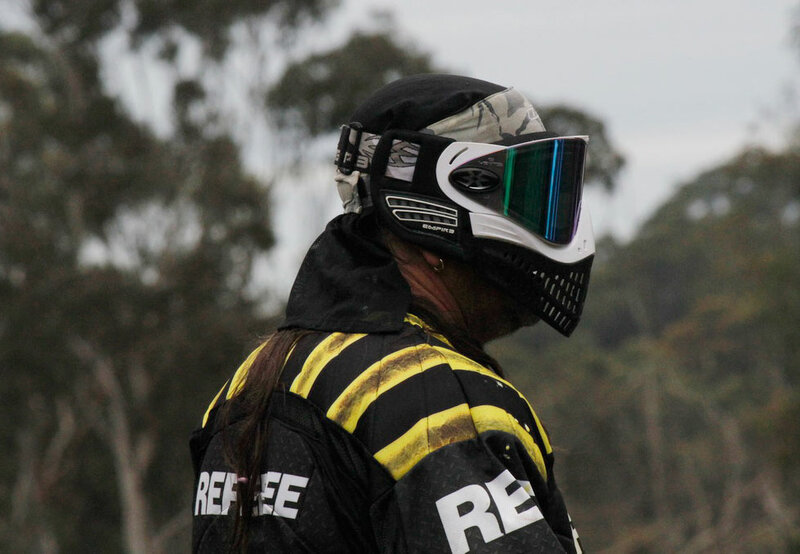 We use the most experienced referees in Australia. 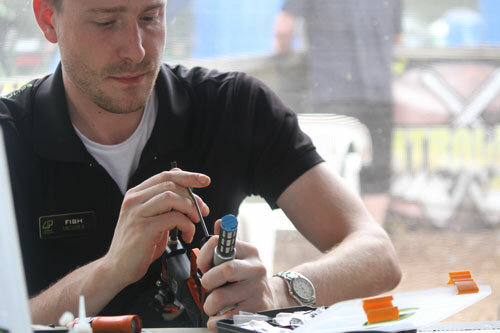 Our team booths have push 4500+ compressed air, and are fully netted and covered! The PRO field booths even have the upto date score on lcd screens! 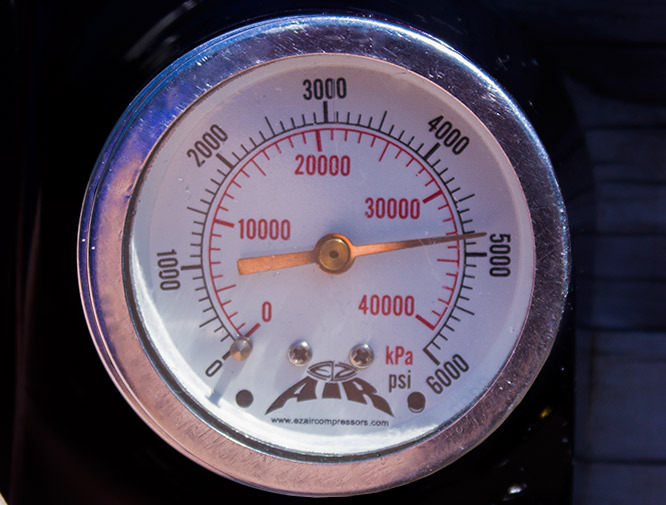 We have a STATE OF THE ART 4500psi+ Compressed Air System that does not fall behind demand. We have air running underground to all 3 SUPAIR Fields! Super7s. There are 4 Divisions, Novice, Amateur, Semi-Pro, and Professional. 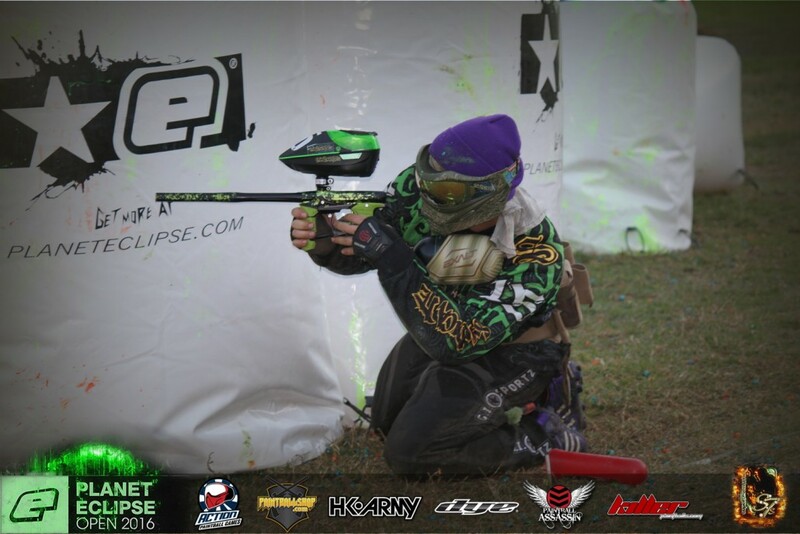 We have the latest HK, Action Paintball, and Planet Eclipse 2019 Tournament Fields! 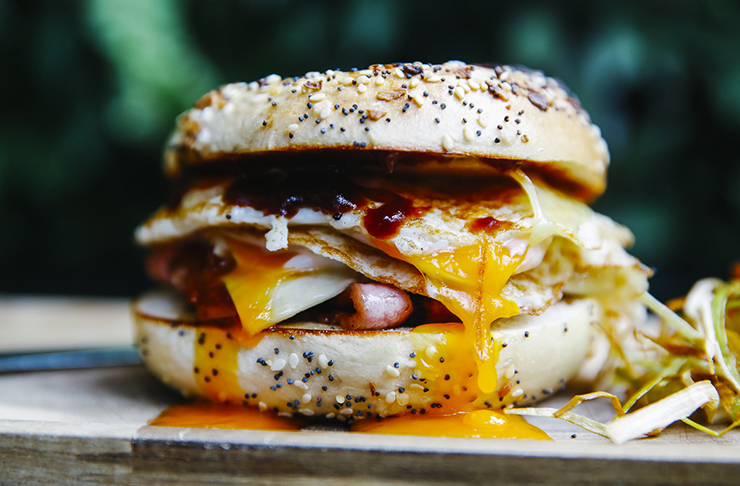 We have breakfast, lunch and dinner on tap for you! Fancy some buttermilk pancakes at 7am? We gotcha covered. Oh yeah and coffee too! Professional Division. Semi-Professional Division. Amateur Division. Novice Division. This year the Super7s leads the way and introduces 4 divisions. Professional, Semi-Professional, Amateur, and Novice. Huge prizes and series prizes are on the line. Who will get the gold rings in 2019? 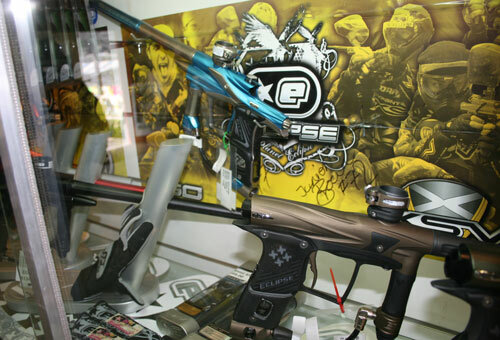 At the Super7s we have all the facitilies of Action Paintball Games. 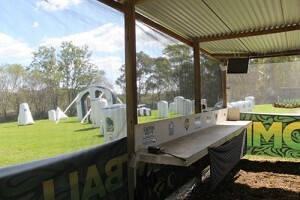 Airconditioned PAINTBALLSHOP.COM. 3 Full Sup Air Fields. Manicured Grass Playing Fields. 4500psi+ Air Run to All SupAir Fields. Team Booths with Pushbutton Air Stations. Action Pro Refs. Full Cafe and BBQ facilities. Showers and Toilet Block. The Best Prize Pool in the Asia-Pacific Region. In Cash PRIZES Up for Grabs this Season. Seen Enough? 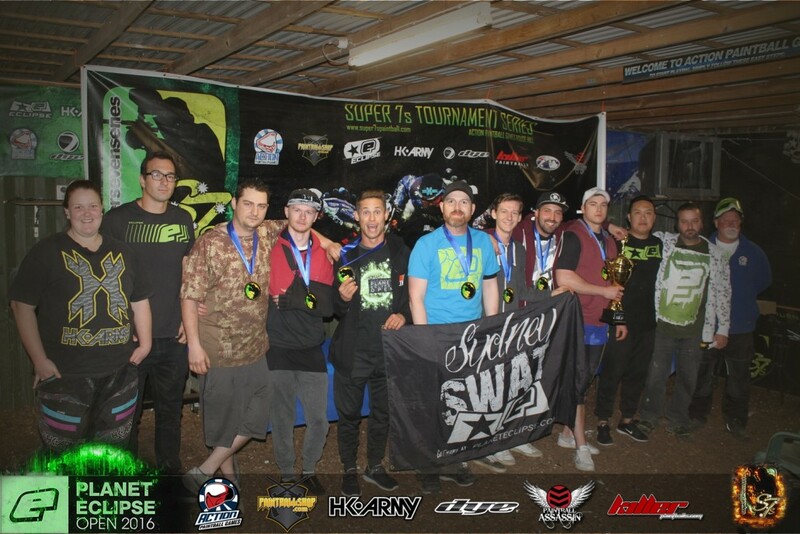 Want to Play in the best Tournament Series in Australia?